Let’s start off with a typical GMAT question – one of the hurdles one has to overcome when applying to business school. According to a certain estimation, the total number of black cats is 25% greater than the number of black male cats, and the number of all female cats is 5 times the number of black female cats. If the male cats are 50% of all cats, then what percent of male cats are black? Got it? Great! You’ll find the solution to this question at the end of this post. But first things first: where does this test come from? In the early fifties, 9 business schools including Wharton, Kellogg, Booth, Columbia and HBS discussed the possibility to define a standardized entry test for graduate programs. In 1954, the first tests were taken. 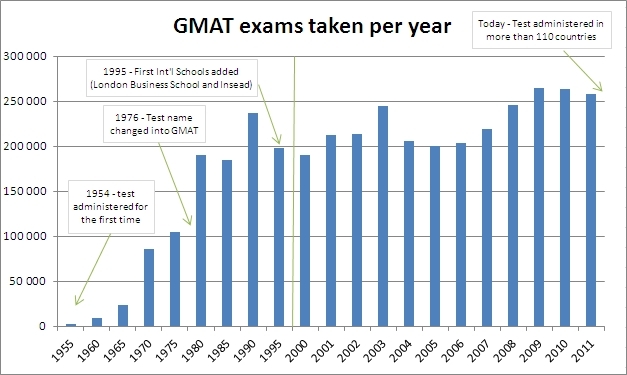 It took only 25 years (in 1981) before 200.000 tests would be administered – an amazing number considering that only US based schools would use the GMAT up until 1995. 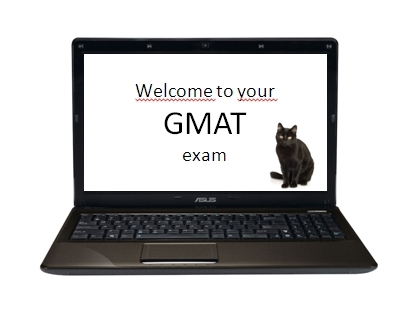 In recent years, the GMAT has evolved to 250.000 tests per year with a record high number of tests taken in 2009. Graph 1: GMAT exams taken (sources: gmac.com). Thus, questions related to black cats have been administered for more than 60 years. As this is the type of question one will face on a GMAT exam, the ability to respond to it in a timely and correct matter will impact the type of business school one can successfully apply to. However, determining the impact of a GMAT score on the chances of admission to the top business schools is very difficult, so let’s see what the statistics say. 50% of HBS MBA students class of 2014 have a GMAT of 730 or more, i.e. the 96th percentile or up. With the HBS middle 80% ranging from 670 (or 85th percentile) to an almost perfect score, any score below 670 will leave you with only a small chance of being accepted. Graph 2: GMAT scores and percentiles (sources: gmat.com & platinumgmat.com). 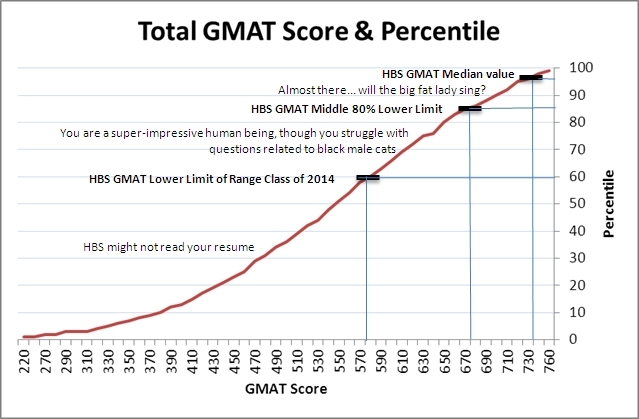 GMAT scores of HBS Class of 2014 (source: www.hbs.edu). Similar trends can be seen at other top-tier B-schools. 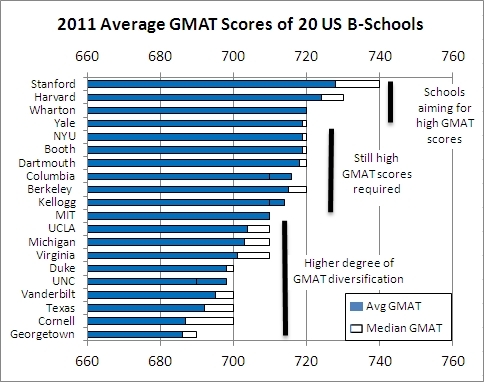 Graph 3: Average GMAT scores by Business School (source: poetsandquants.com). 40% of GMAT tests are taken by women. However, in China, more women than men take the GMAT. As promised, I’ll end this post by counting black male cats. This entry was posted in The road to HBS and tagged GMAT, HBS, road to HBS. Bookmark the permalink. oops – you are right! Are you studying for your GMAT?